KR Strikeforce Women's Capri Lite bowling shoes are 40% lighter than comparable rubber outsoles due to their trademarked FlexLite Technology. 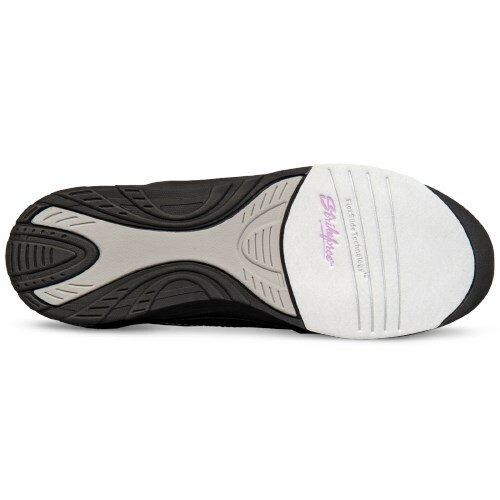 Pair that with Komfort-Fit construction and FlexSlide Technology at an affordable price and you have a lightweight, comfortable bowling shoe that can perform on the lanes. What more could you need?! Do these run narrow or wide? These shoes have a regular width which is a B width. Do these shoes run true to size ? 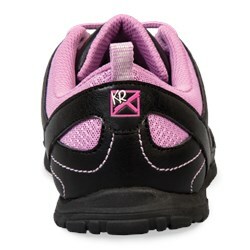 Due to the time it takes to produce the KR Strikeforce Womens Capri Lite Black/Orchid ball it will ship in immediately. We cannot ship this ball outside the United States.